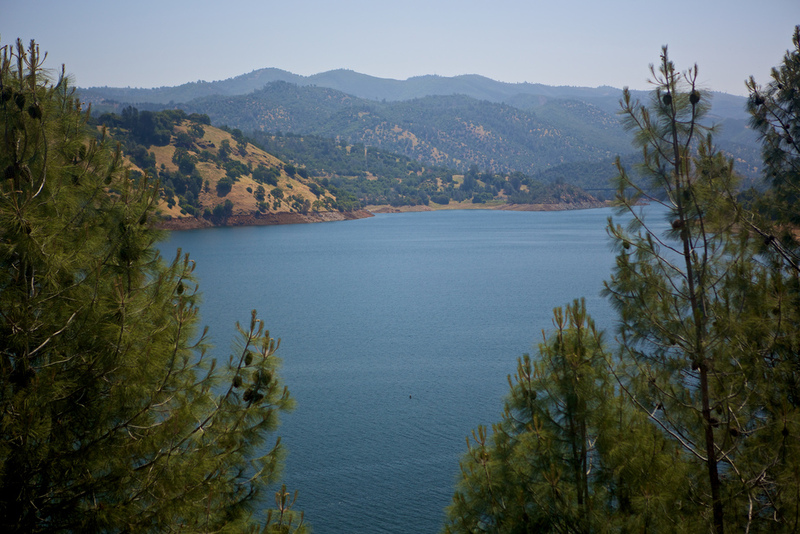 Don Pedro Lake is located in central California and is surrounded by beautiful scenery. With just over 13,000 surface acres, this good sized lake has plenty to do for those that love the outdoors. Camping, swimming, hiking, fishing, houseboating, and sailing are all popular here. Renting a cabin can be a wonderful way to experience Don Pedro Lake. Below are the cabin rentals that we know of on this lake. We do not have any Don Pedro Lake cabin rental listings at this time.